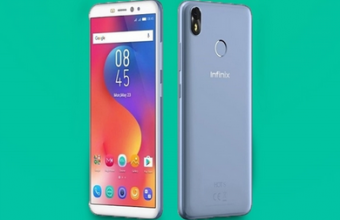 Infinix Hot S6 Pro Price in India & Full Specification was announced in May, 2019. 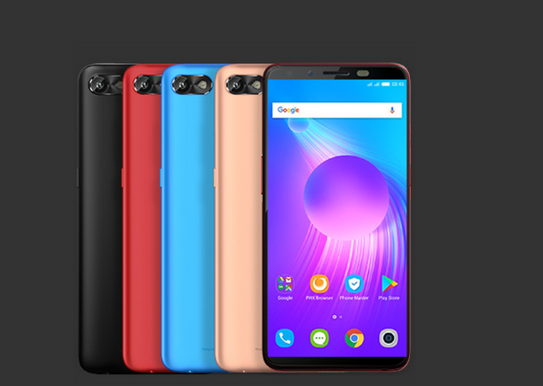 It comes with 5.9-inches display with resolution of 720 x 1440 pixels. 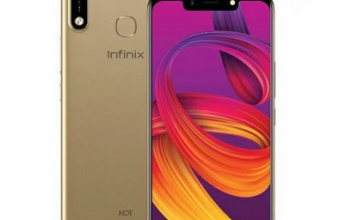 Infinix Hot S6 Pro is powered by Android 8.1 (Oreo) and comes with 2/3 GB RAM. 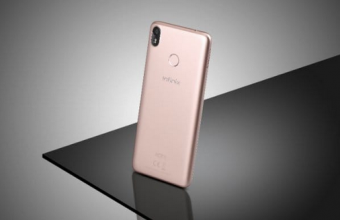 As far as the cameras are concerned, the Infinix S6 Pro has 13MP+2MP, f/2.0, phase detection autofocus, LED flash primary camera on the rear and 5 MP, f/2.0, LED Flash, FaceID front shooter for selfish. Based on display size, processor and other hardware Infinix S6 Pro comes with Non-removable Li-Ion 4000 mAh battery for better performance.